Because of its unique bottomland hardwood forest, floodplain habitats, Congaree National Park serves as a baseline site for environmental research and monitoring. Moth biodiversity was surveyed from November 2009 through October 2010 using ultraviolet lamp bucket traps, mercury vapor lamps, baiting, and hand collecting. This survey yielded 10,973 specimens, 10,515 of which were able to be identified to species. 998 species in 547 genera in 46 families were identified. Photographs in this collection illustrate all species collected. 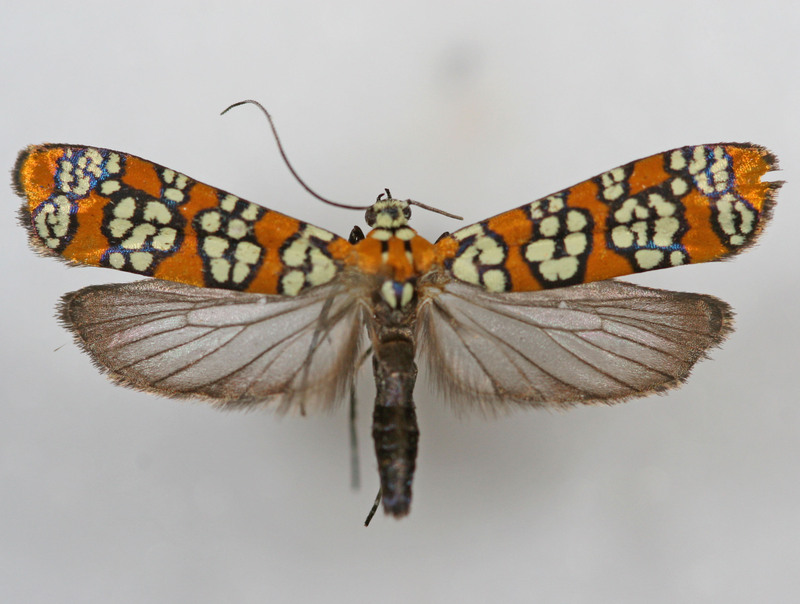 This survey provides baseline data on moth populations that will allow future studies to determine how environmental changes impact these populations.